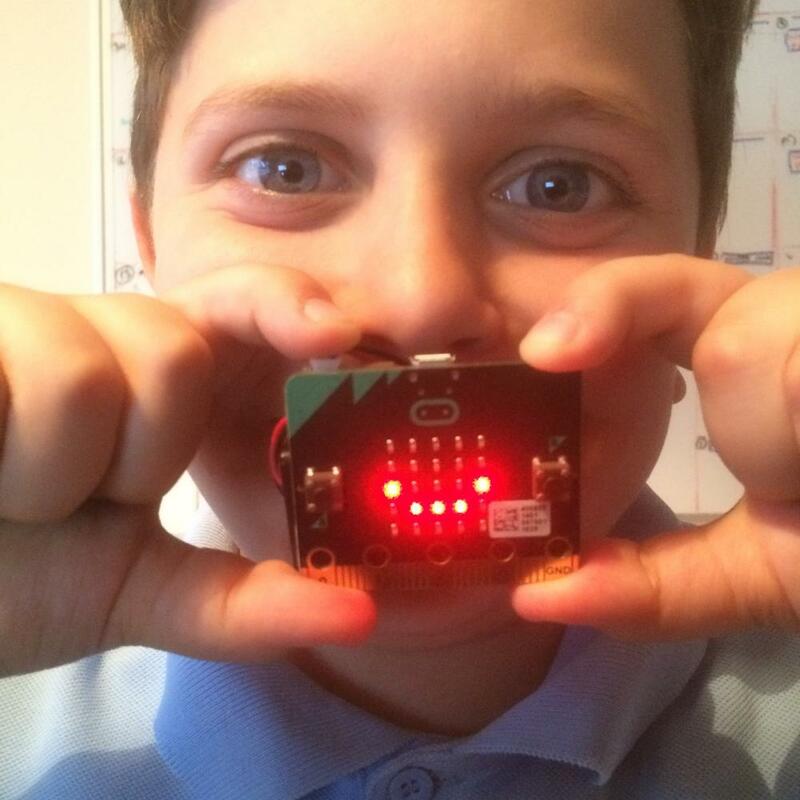 "Your micro:bit workshops have enthused many of the pupils into the idea of what STEM subjects can be which has led to an increase in the uptake of our STEM enrichment course. A big plus is the amount of interest amongst girls as they have been a priority for us. As word of the course got around there were a number of girls that wanted to be added to the sessions. 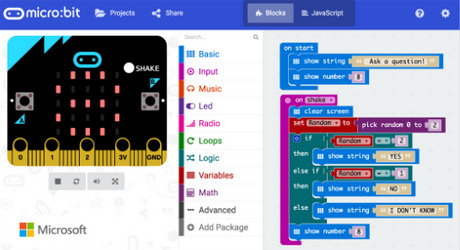 I feel it has broken down the barrier towards STEM subjects for a number of the girls."